Abstract:In recent years, along with the use of various sensing devices, the concept of popular things, the amount of data it handles showing a massive feature. How efficient processing of these data, thus providing intelligent decision-making, is the key issue facing things. The article on the massive data processing techniques were briefly. Things sensing devices in a wide range of needs, massive heterogeneous data from different subsystems from different networks unified processing and storage, requiring massive data processing IOT mechanism can integrate multi-network, multi-source, heterogeneous massive amounts of data quickly and efficiently these data processing, to obtain valuable information, thereby providing intelligent decision. Meanwhile, massive data processing tasks require multiple resources, including computing resources, storage resources, network resources, and these resources Unified planning and scheduling can effectively speed up massive data processing. Here on things related to the massive data processing techniques were introduced. Pan Quan, Yu Xin, Cheng Yongmei, etc. Information Fusion Theory The basic methods and progress [J]. 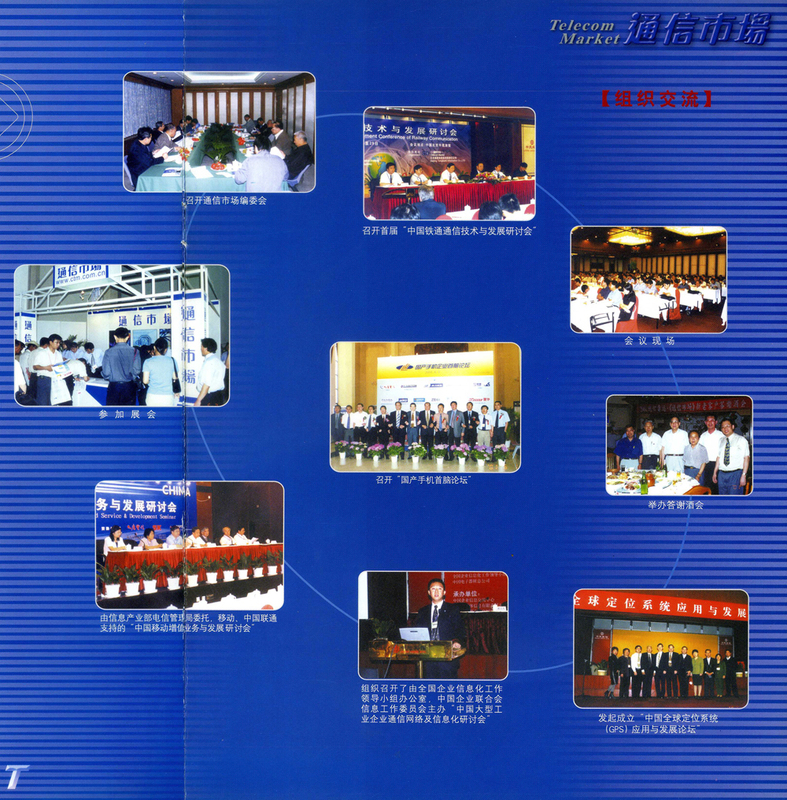 Automatica Sinica, 2003, 29 (4) :599-615. Wei Wei, Zhao Hang, Zhang Yang, etc. Based on MapReduce technology research [J] massive data mining Computer Engineering Processes and applications, 2012 (6) :1-7. 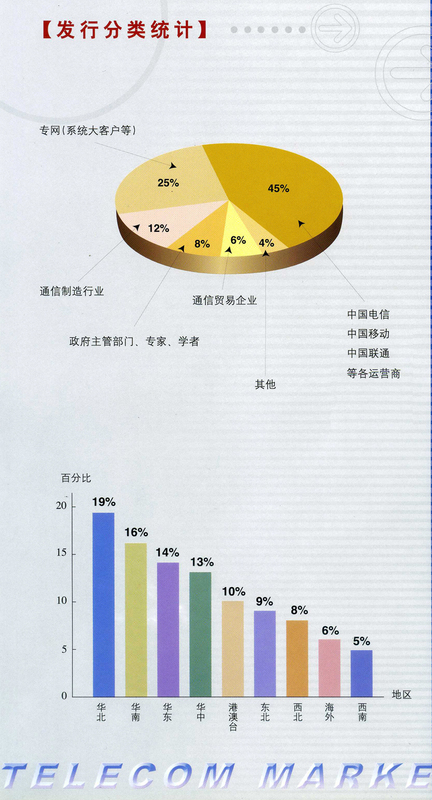 Zhao Lin, Deng Zhonghua, Luying Juan data mining cloud services Service analysis [J]. Intelligence theory and practice, 2012, 35 (9) :33-36.